Need to get somewhere in the Forest Hill area? Do it in comfort and style. 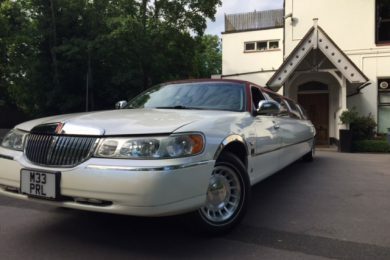 At Kent Atlantic Limousines, we provide sleek and sophisticated limousines for hire. Choose between a Red Roofed Lincoln and a Ford Excursion 4×4. The Lincoln is a state of the art vehicle with exquisite interiors which comfortably sits a group of eight and has a terrific sound system to keep your party happy. 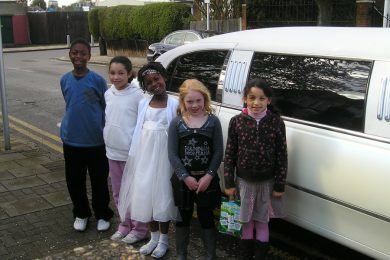 The Ford limo is a stunning ride that can accommodate a large party of thirteen. Each vehicle is complete with music players, laser lights and champagne glasses to jazz up the journey. Be our guest and talk to any Kent Atlantic Limousines representative about the requirements of your trip. We will be delighted to help make your cruise extra special. 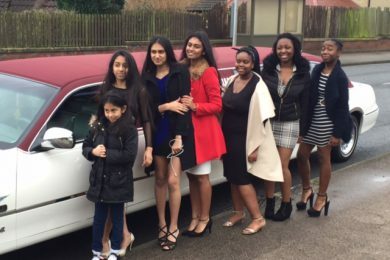 Get in touch with Kent Atlantic Limousines today. Ease any worries you may have about transportation. 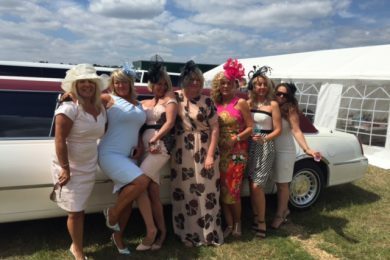 We hire professional and amiable chauffeurs who are trained and ready to transport you to your destination, promptly and safely. They are familiar with the Forest Hill area and will make sure you get to your destination on time. If you do have time to spare, they’ll also be happy to drive you around the best routes with the best views. We know that the journey is part of the occasion. 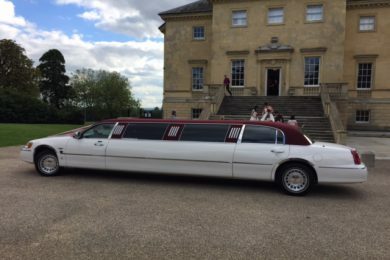 Our rides are available for hire for a broad range of events. From a pick-up transfer to a birthday surprise or from a romantic date to a wedding celebration, we’ve got you covered. Make your day one for the books. At Kent Atlantic Limousines, the best deals are at your fingertips. We are happy to assist you from your very first enquiry. 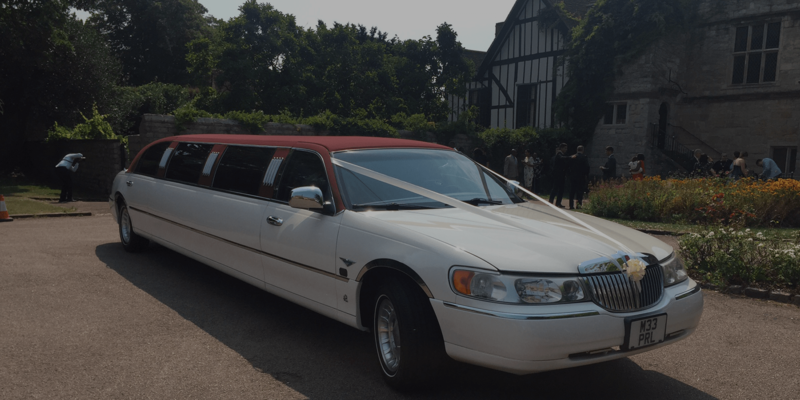 We offer competitively priced limousine hires and impeccable service. 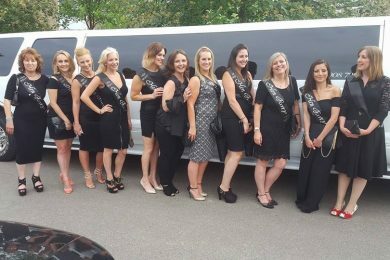 Our limousine hire packages are personalised to meet all your expectations. A sudden change of plans? Talk to us, we are happy to help. Send us a message and we can book you a car for your trip in Forest Hill.